Head to Amazon to get this Cook N Home Nonstick Ceramic Coating 10-Piece Cookware Set for only $45.97, regularly $75.99. 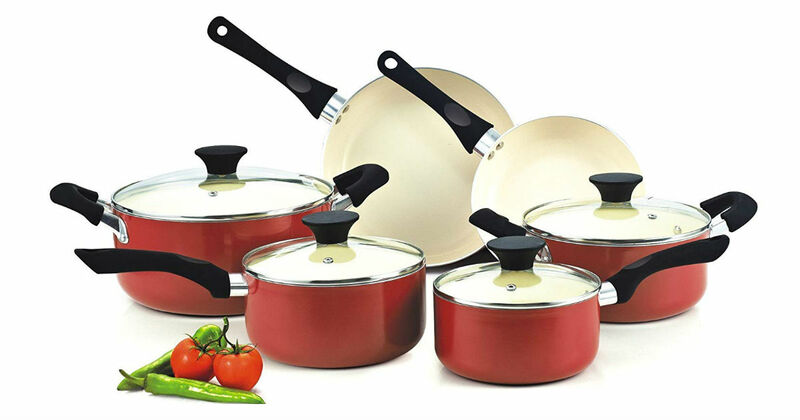 Includes 1 and 2 qt saucepans, 3 qt casserole, 5 qt dutch oven with lids, and 8 and 9.5 in. fry pans.